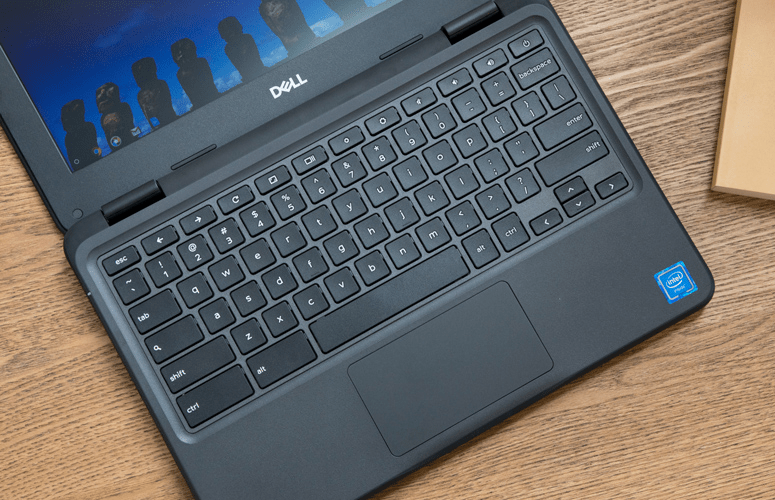 Dell introduced a new Chromebook — the Chromebook 5190 – which promises 10 hours of battery life and Android app support. 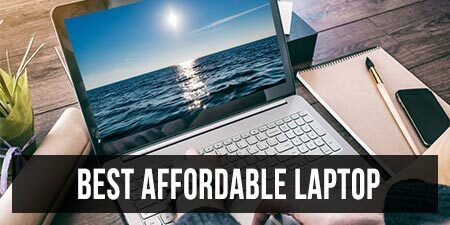 Chromebooks are affordable laptops and a good choice for students and users with basic needs from a computer due to how easy they are to use, easy to administrate and update. 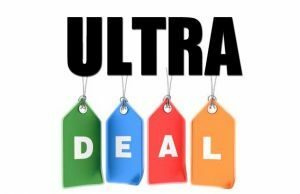 Almost every major player offers at least a Chromebook, and the Chromebook 5190 is Dell’s update for 2018 in the basic-segment, with a list price of $289? But is it any good? 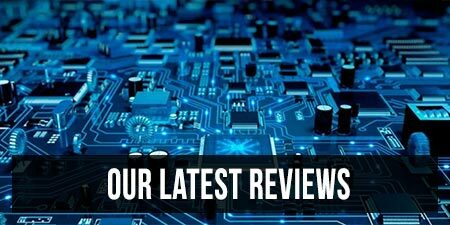 Laptopmag recently published a detailed review of the Chromebook 5190 and came away largely impressed. Specs wise, there is nothing groundbreaking here. You get the Intel Celeron N3450 platform, 4 GB RAM and 32 GB of eMMC storage, like with most other Chromebooks in this range. 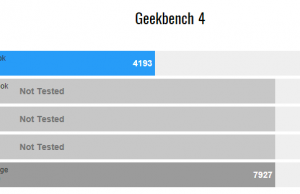 The CPU can handle everyday tasks and basic multitasking, but don’t push it too much. On the other hand, it allows the laptop to run cool and quiet. 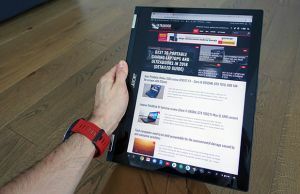 The standard screen is mediocre, an 11.6-inch 1366 x 768 px panel with big bezels, but a touchscreen option is also available. 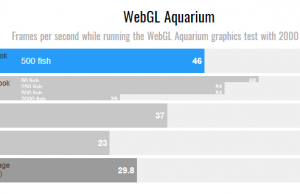 Laptopmag notes that while the display isn’t the sharpest, it at least covers 73% of the sRGB color space. At a maximum brightness of 258 nits, the Chromebook 5190’s screen might not be very useful in direct sunlight, but should suffice for indoor use. The notebook’s audio was found to be loud enough for most purposes, albeit it’s rather tinny and you shouldn’t expect very much in terms of quality. 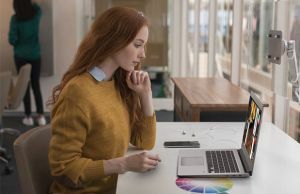 As far as the IO goes, there are two USB Type-C ports that support charging on the sides, along with two USB-A 3.0 ports, a microSD card slot, and a combo audio jack. An Intel Dual Band Wireless AC 7265 wireless module, with support for Bluetooth 4.0, is in charge with hooking this to the Internet. The keyboard has a plasticky feel to it, but has decent travel of 1.3mm and types alright. The trackpad seemed to support all Chrome gestures, but the clicks are rather stiff. The spec sheet is minimalist, but the hardware is good enough for to handle ChromeOS for school and basic chores like browsing and editing documents and watching some video content on Youtube or Netflix. Knowing that the vagaries of school use demand solid and reliable build quality, Dell made the Chromebook 5190 MIL-STD-810G compliant, which means that the notebook’s body can take a good beating or withstand a 3 feet drop onto steel. 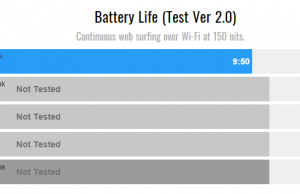 Since this laptop is aimed at students on the move, good battery life is important. 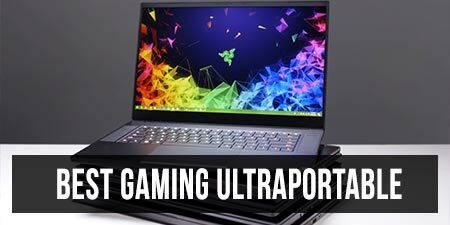 Laptopmag’s battery test includes continuous web browsing, video playback and graphics benchmarks, and the notebook lasted for about 9 hours and 50 minutes. That means you can expect 7-10 hours at real-life use , and lowering the screen’s brightness and the load should push this for quite a while. The Dell Chromebook 5190 is available in a few different configurations. 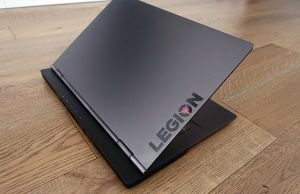 The base model retails for US$289 and comes with the Celeron N3350 CPU and 16 GB storage, while the maxed out version comes with the Celeron N3450 CPU, 16 GB RAM, and a touch screen and will set you back by US$339. You can find the Chromebook 5190 on Amazon and on Dell’s website. 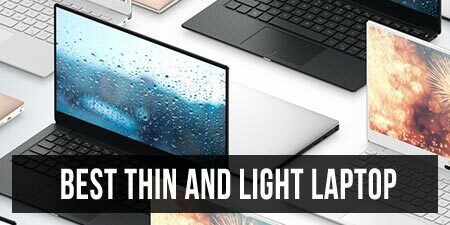 Drawing the line, should you consider the Dell Chromebook 5190 as a basic, no-frills and affordable laptop? 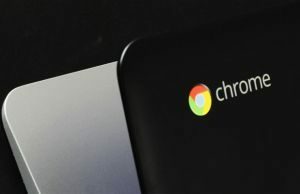 Like with most Chromebooks, that answer depends on whether or not you’re fine on relying on an Internet connection and whether you plan to use your computer offline or not. 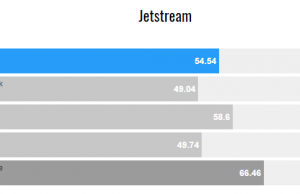 ChromeOS is almost entirely cloud-based and there’s only so much it can do. 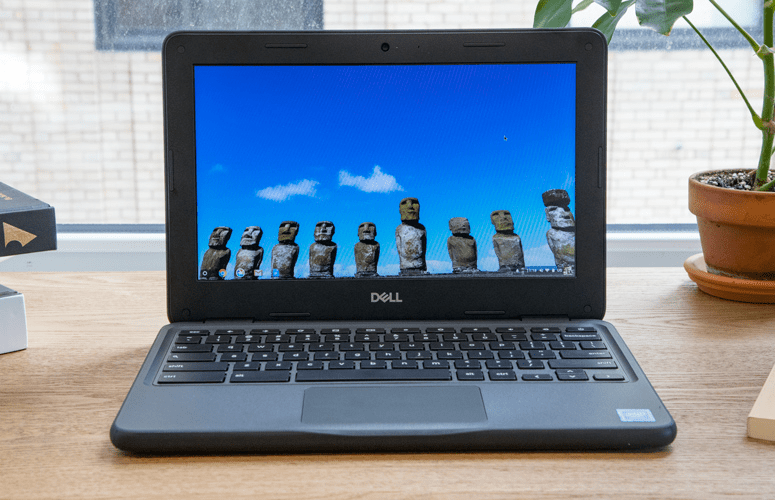 If you’re fine with what a Chromebook is, the Dell Chromebook 5190 can get you up and running at an affordable price and is more rugged and sturdily built that other options in the same range. And all these make it a good choice for kids, an excellent learning tool or a cheap backup notebook. All images and results sourced from Laptopmag.